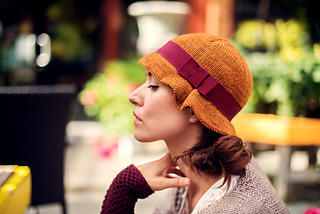 Don’t forgot to check out the Cloche Knits book to get all the patterns at once! 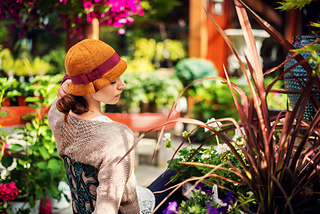 The Ginger Snap Cloche is an adorable little hat that is perfect for all your fall outings. Knit seamlessly in the round, this hat is a quick and easy project for beginner and advanced knitters alike. Decorate it with a simple ribbon, or add some cute fabric flowers to dress it up.